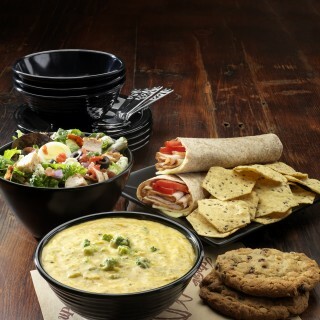 That’s why at Zoup! we always operate within a framework of principles and uncompromisingly high standards. Standards that influence our space and packaging. Standards that demand the finest ingredients in everything we make. Standards that guarantee the quality and authenticity of each pot, bowl and cup of soup we serve. 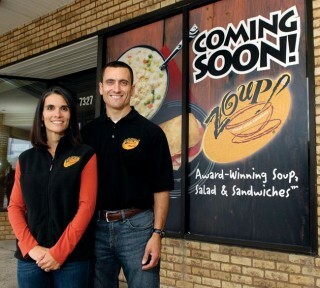 And, while all of this may seem extravagant for a business like ours, without it, Zoup! would merely be soup. 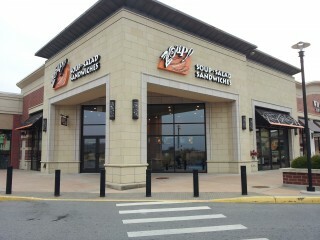 With the same “Everything Matters” philosophy that ensures quality, satisfaction and convenience for our customers, Zoup! has created the infrastructure, systems and support programs that give franchisees the tools they need to build their own successful businesses. Strong niche positioning consistent with consumer preferences. Low cost of entry relative to other food franchise concepts. Single units and, for qualified candidates, multiple units/semi-absentee operation gives candidates greater financial flexibility and security. Simplified menu items require little prep and allow for a “front of house” focus. Proprietary web-based POS (Point of Sale) system. Z!Net business management system tracks and drives franchisees’ productivity and profitability. 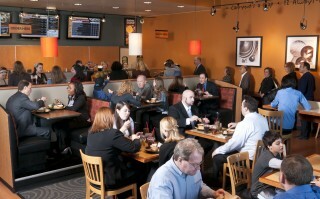 Fast-Casual segment is the fastest growing in the restaurant industry. Zoup! is a great franchise opportunity for someone that is very organized, works well with systems and enjoys working with people. No restaurant experience is required, however management experience is a must for motivating a team of 12 part-time employees.